Cardellino Marble is exclusively elegant. 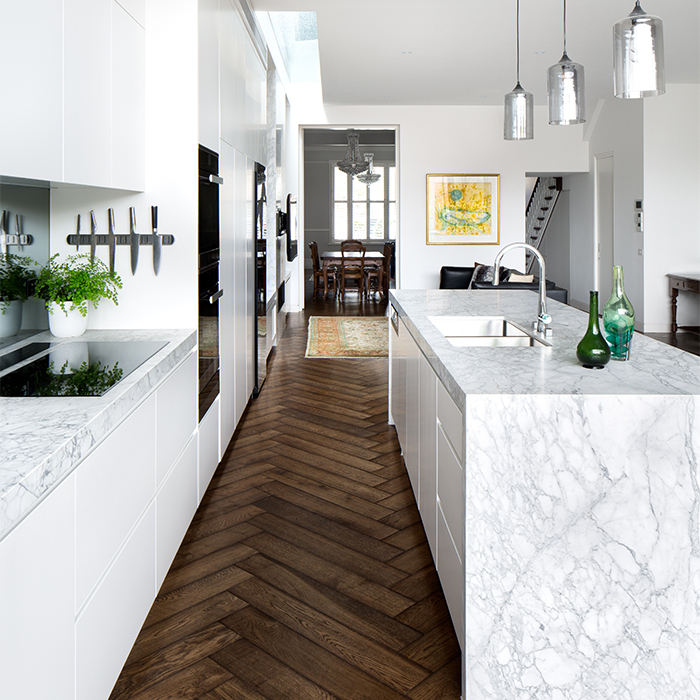 Cardellino Marble is our Stone of The Month. 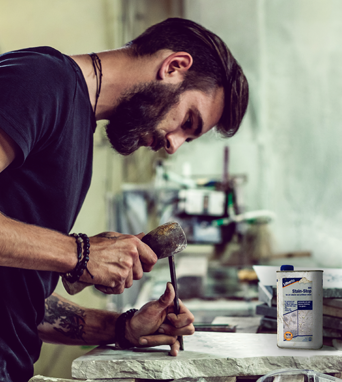 Refined over centuries, Cardellino offers a raw and ridged alternative to common marbles. 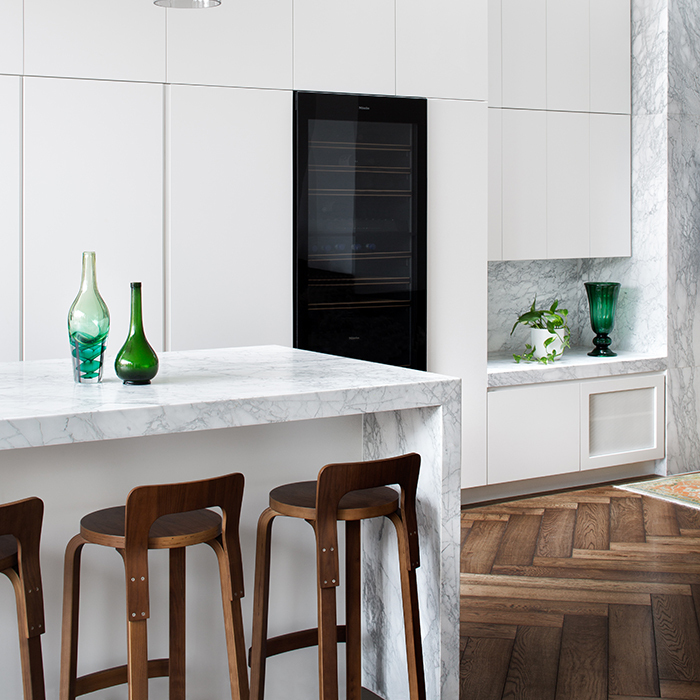 Harmonising grey and white tones, this natural stone creates a subtle depth and texture within any space it embodies. 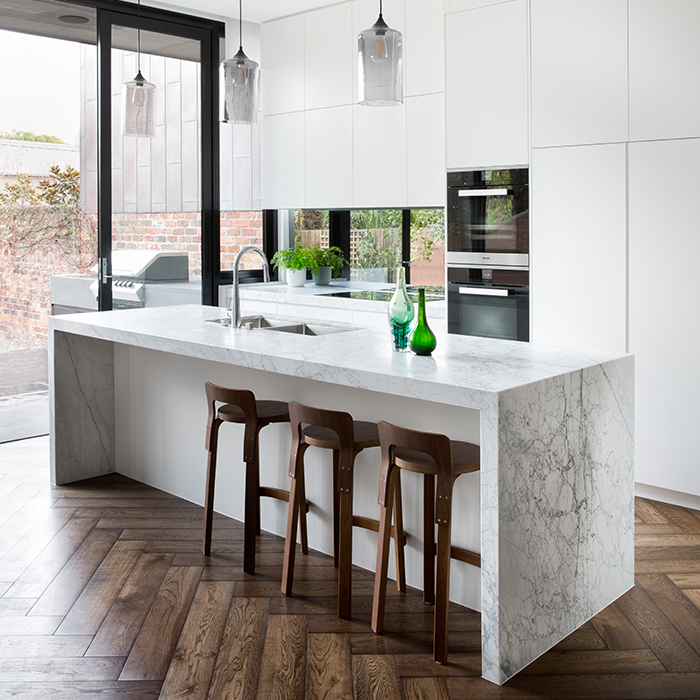 Showcased in this space by Ewert Leaf, this natural masterpiece adds contrast between the white tones, whilst complimenting the warm tones of the herringbone hardwood floor. Mirroring the beauty found in Italian rock formations, Cadellino’s rigid veining provides a depth unseen by other common white marbles. 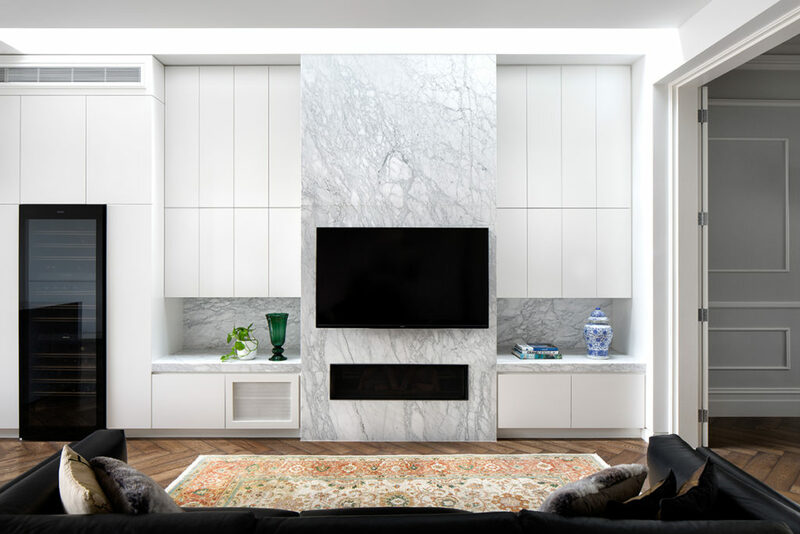 Remaining current over lifetimes, Cardellino Marble has become an admired alternative to common marbles and is ideal for creating a uniformed look that flows throughout a design. CDK Stone hand-picks premium natural stone from around the globe, view our range to see the most beautiful natural stone available! This entry was posted in Natural Stone. Bookmark the permalink. CDK Stone Wins OzHarvest Newcastle’s Charity Golf Day!